” Eighty-seven Republicans in the House and 27 in the Senate joined with President Barack Obama on Wednesday evening to enact a continuing resolution that funds the government, including the implementation of Obamacare. 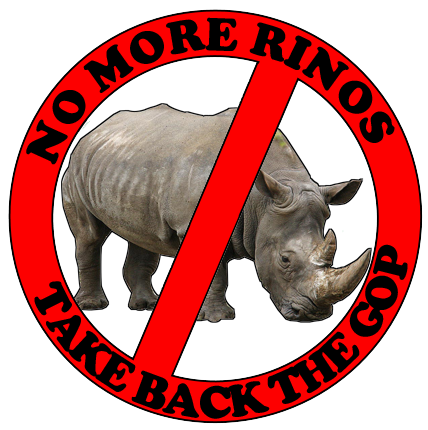 No congressional Democrats voted against the CR. The vote in the House was 285-144, with the 285 in the majority including 87 Republicans and 198 Democrats. All 144 opponents were Republicans. One Republican and two Democrats did not vote on the measure. n the Senate, the final vote was 81-18. The 81 senators who voted for the CR included all 54 Democrats and 27 Republicans. All 18 opponents were Republicans. Republican Sen. Jim Inhofe of Oklahoma did not vote. ” The House voted 77-31 to override the veto and further paving the way for implementing a method of concealed carry in Illinois. ” So, how did proponents of amnesty hope to get a bill through the House if only a handful of Republicans would vote for it? Simple, they wanted John Boehner to betray his caucus. Boehner had already explicitly said that he wouldn’t violate the Hastert rule by bringing a bill up that the majority of his caucus opposed, but he has now gone a step further than that. 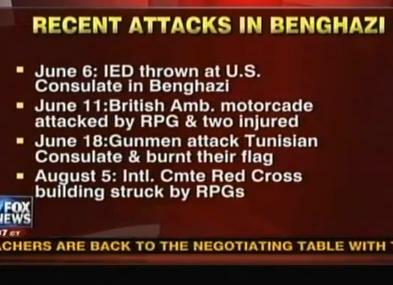 ” Republicans held Congressional hearings yesterday on the disaster at the Benghazi Consulate that killed four Americans. If the Republicans did not control Congress, these hearings would never have happened. These hearings exposed the shocking truth, not the propaganda the Obama Regime wanted us to believe. What is the truth about Benghazi? The truth is the Obama Regime lied. The truth is Benghazi was the result of Obama policies in the Middle East. The truth is the Obama Regime, instead of acting like America is a superpower, tried instead to appease savages. The truth is the Obama Regime knew within hours this was a terrorist attack. Even as they deliberately lied to the American people, they knew what was really behind the attack. They blamed the attack on the actions of a filmmaker and decried the freedom that makes America great. into her violations of House rules. We are in serious trouble when the alleged “freedom loving” republicans controlling the House pass a snooping bill . expand government surveillance of private citizens. The Electronic Frontier Foundation issued a condemnation of the House for its vote, and pledged to continue its fight against the legislation in the Senate. Is it too much to ask for justice at Justice ? May Brian Terry and his family, as well as the hundreds of other victims and their families find peace in the possibility of some measure of truth and justice being brought to light through the tireless efforts of Congressman Issa and the others on the House Committee on Oversight and Government Reform. Agent Terry has become the symbol of a government gone rogue. And he’s not the only victim of firearms involved in Operation Fast and Furious.